DOHA: The Iranian Men’s National Indoor Field Hockey team continued with its winning streak at the 7th edition of the Asian Cup, recording a thumping victory against the hosts Qatar. On Tuesday , Iranian indoor hockey players trounced the Qatari team 9-3 in a match held at the world’s largest indoor multi-purpose dome known as Aspire Dome in Doha. 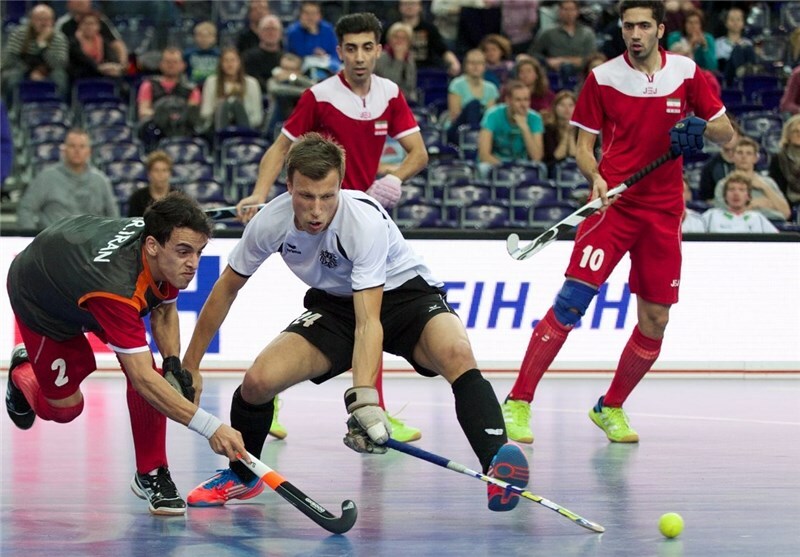 The Iranian indoor field hockey players had edged past Malaysia’s national squad 11-0 in the opening game the previous day. Iran is set to take on Oman today. The 7th edition of Indoor Hockey Asia Cup kicked off in Qatar on April 24, and will run through April 28, 2017. Next articlePakistan vs West Indies 1st Test: Pakistan wins by 7 wickets.